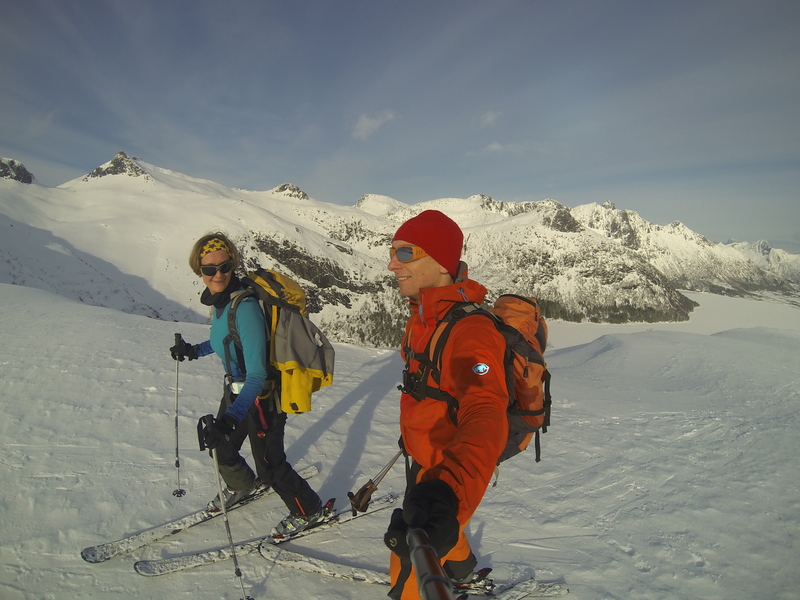 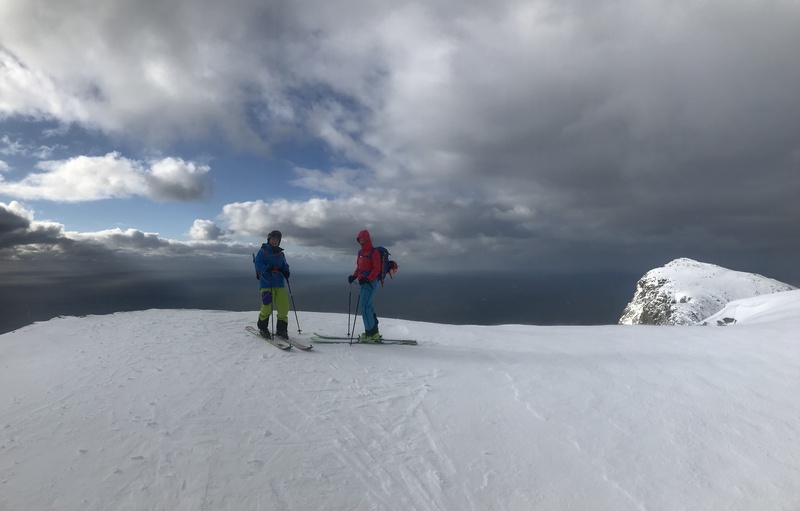 Lofoten is one of the best places in the world to come summit skiing! 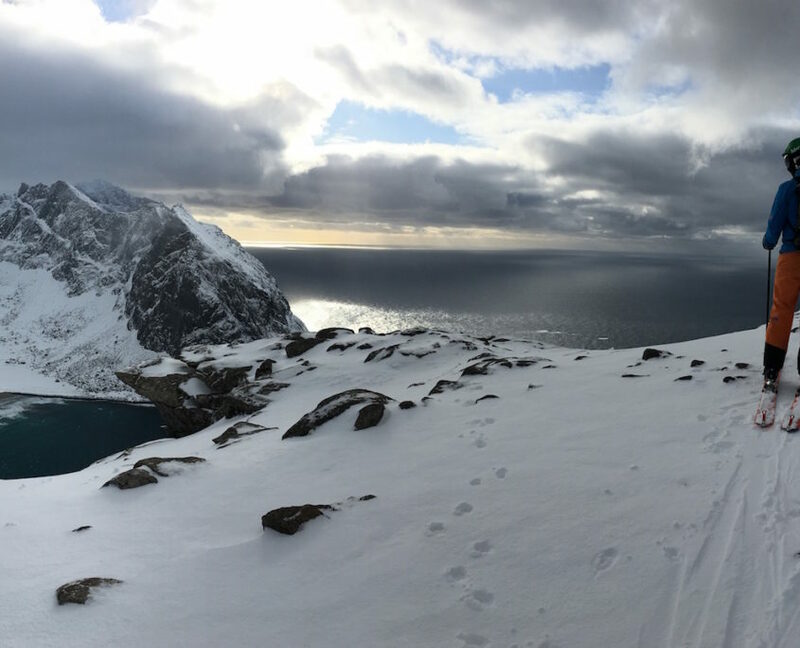 We advise you to contact one of the guiding companies in Lofoten to give you the best and safest experience. 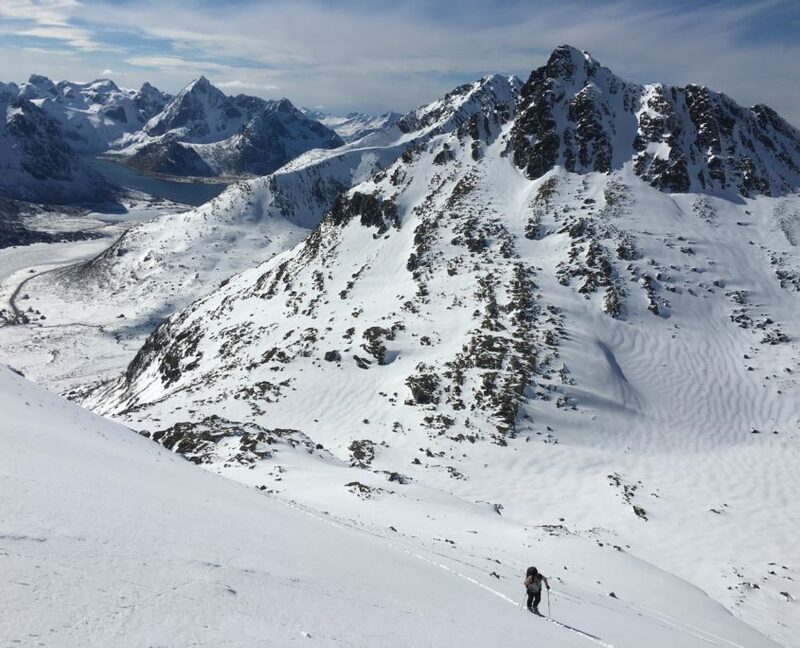 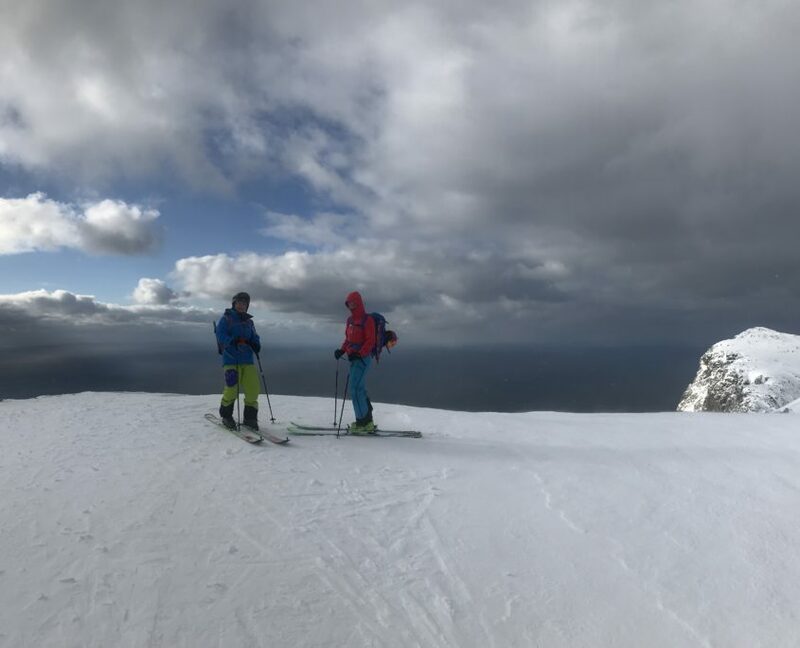 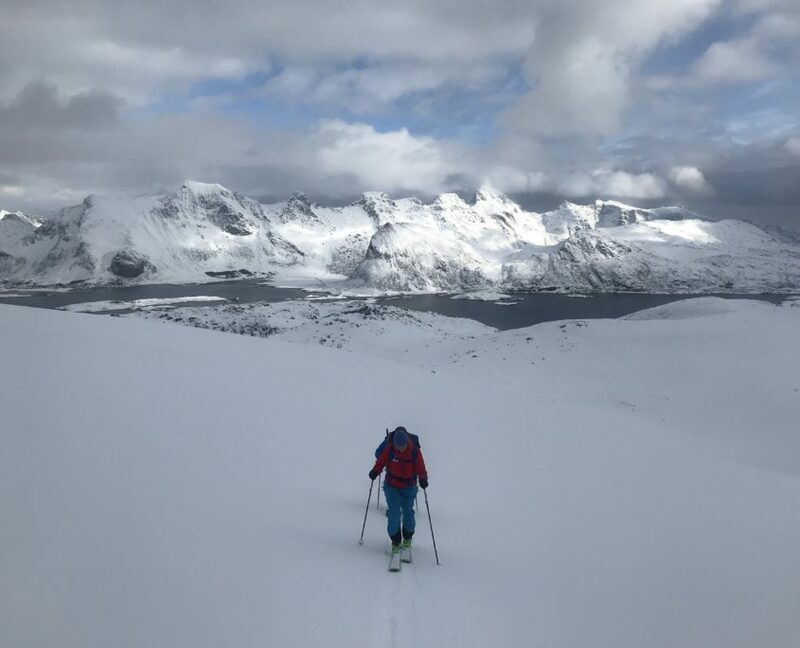 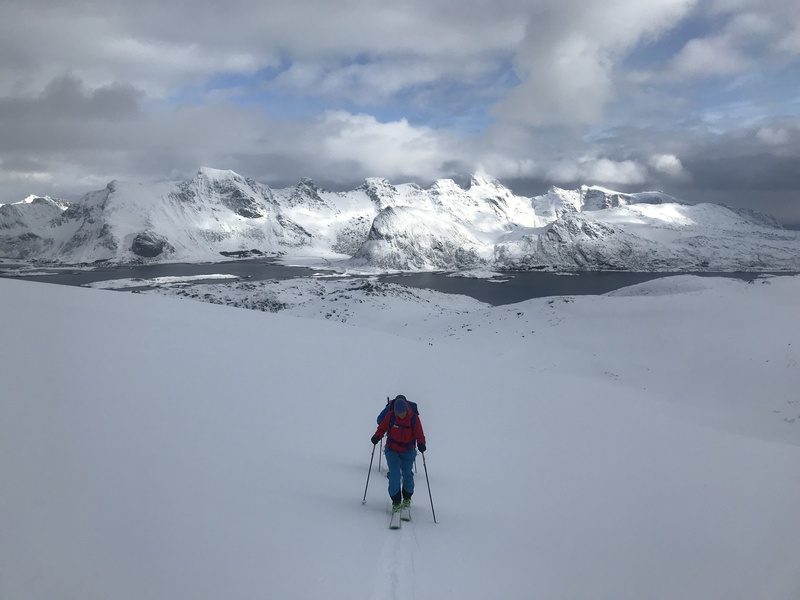 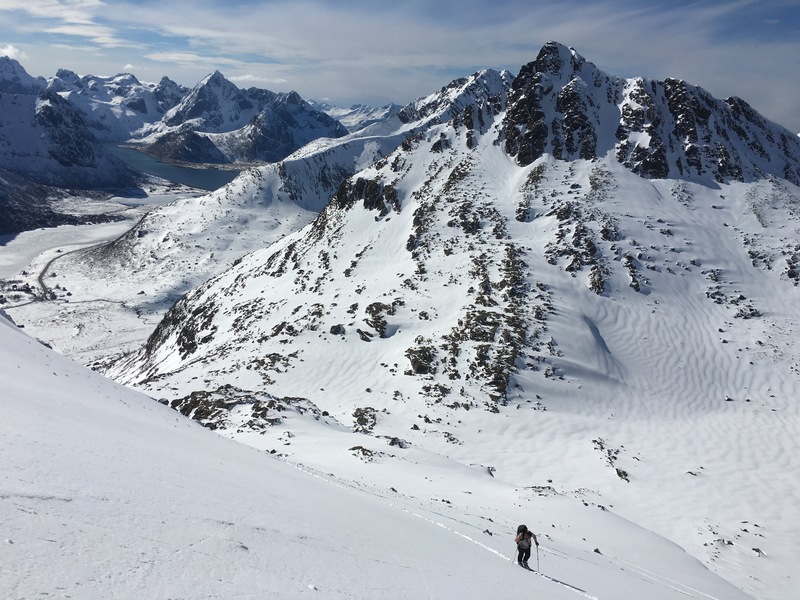 The best summits to ski in the western part of Lofoten are Ryten on Flakstad island and Himmeltinden on Vestvågøy island.